TPC Las Vegas, Where the Pros Play when they come to town! 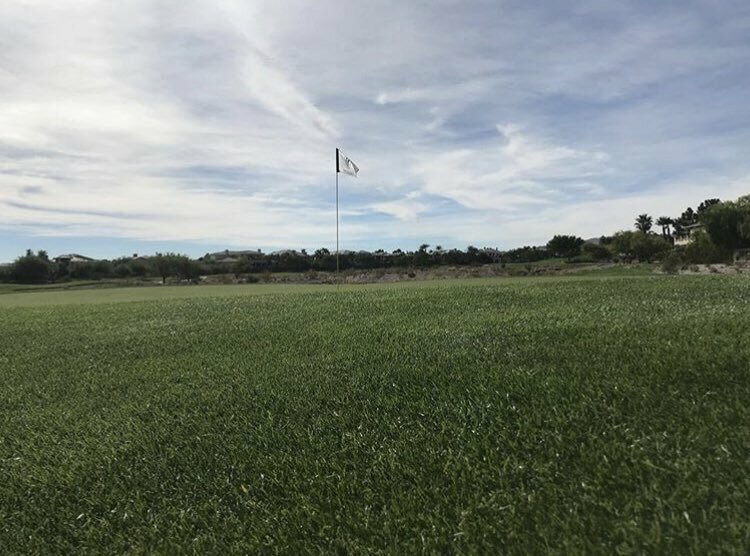 Honored with the 2013 Silver State Award for the best golf course in Nevada, TPC Las Vegas offers you the chance to play a championship golf course that has hosted several PGA TOUR and PGA TOUR Champions events and is home to several PGA TOUR pros. 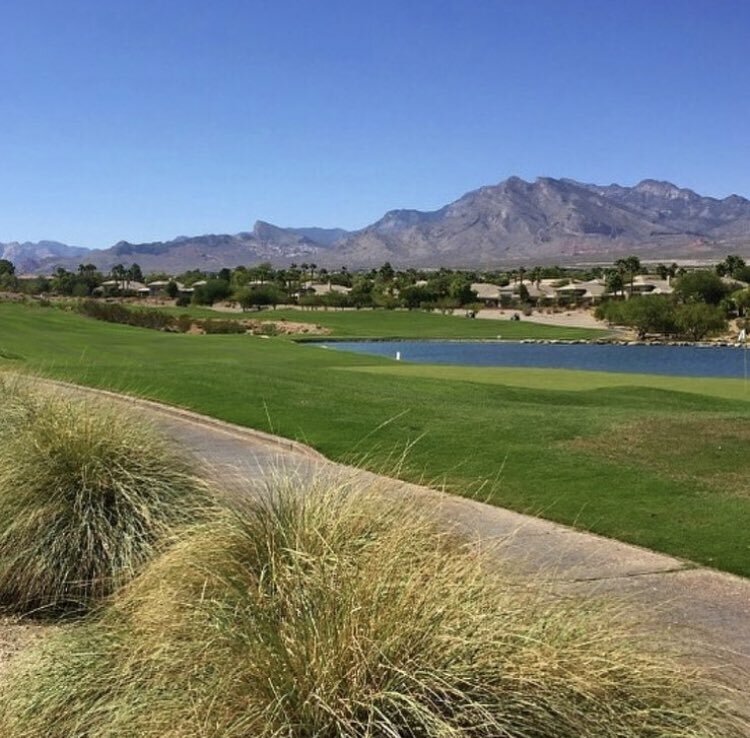 When you play at TPC Las Vegas, you can choose from a variety of nearby places to stay: the adjacent JW Marriott Las Vegas, or choose from a hotel on the famed Las Vegas Strip.